Actress Twinkle Khanna has recently shared an amazing picture of her new haircut. 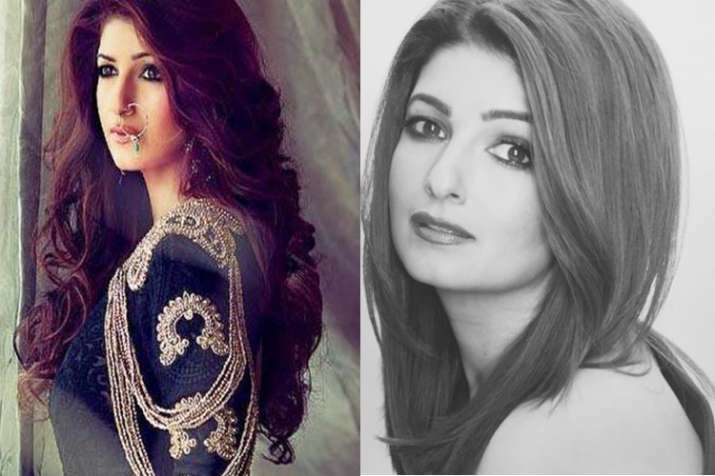 Actress Twinkle Khanna is the perfect example of beauty with brain. The lady has killer looks and words fall short when we talk about her sense of humour. She is staying away from films, but the actress never ceases to mesmerise people with her fashionable appearances. Lately, Twinkle sported a new haircut and she shared her picture on social media. Needless to say, Twinkle is looking amazing in the picture. On the professional front, Twinkle has bankrolled her first Bollywood project Padman that features Akshay Kumar, Radhika Apte and Sonam Kapoor in pivotal roles. The movie is set to hit the screens on Republic Day.